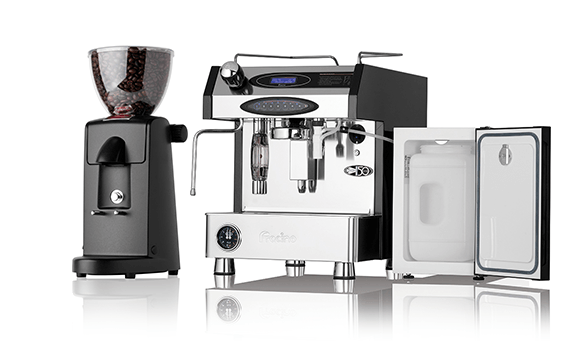 Fracino are manufactured in the UK and are now a major force across Europe. 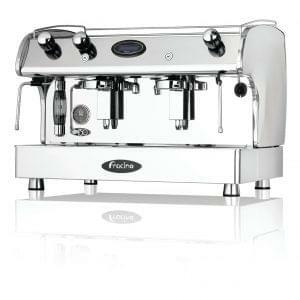 The Velocino from Fracino perfectly teams convenience and simplicity with the highest quality of coffee. 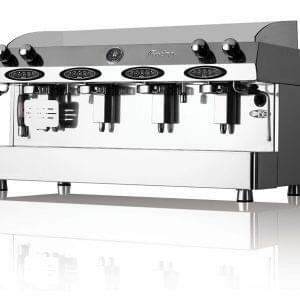 The control panel has been specifically designed to ensure that the machine is efficient yet easy to use, automatically dispensing Espresso, Cappuccino, Lattes and Americano with just a touch of a button. 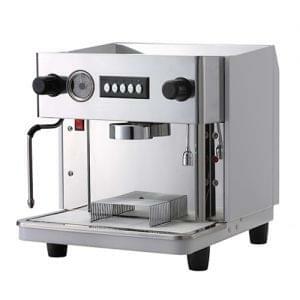 The Velocino is ideal for businesses who have a high staff turnover, requiring minimal experience to operate the machine. The high quality stainless steel, brass and copper components used guarantees that the machine will be durable as well as adding an attractive and eye-catching finish to the machine. 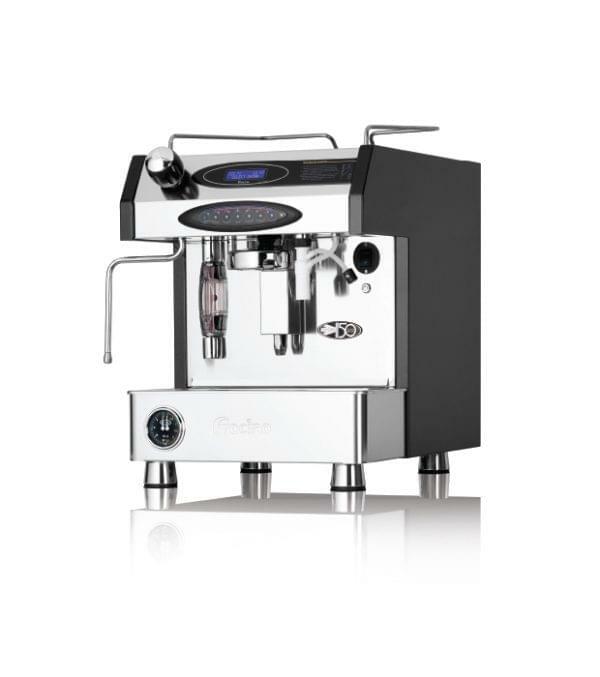 The Velocino uses revolutionary and unique technology, adding a new dimension to the Fracino range and differentiating itself from other espresso machines on the market, with everything covered including an automatic heating and cleaning cycles. 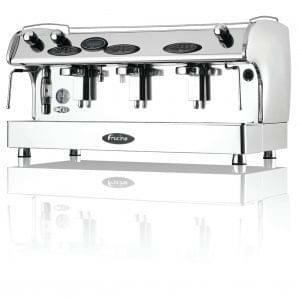 Traditional espresso machines are perfect for environments where your staff serve the customers over the counter and are great work horses for delivering multiple coffee’s in a short space of time. They are also the best suited for delivering coffee into larger takeaway cups thanks to the increased serving space, so ideal for cafe’s and coffee shops looking to deliver to customers on the move. Our lease package includes 12 months on-site parts and labour warranty. Extended warranty is available as an option.